Did I scare you? Sorrynotsorry. 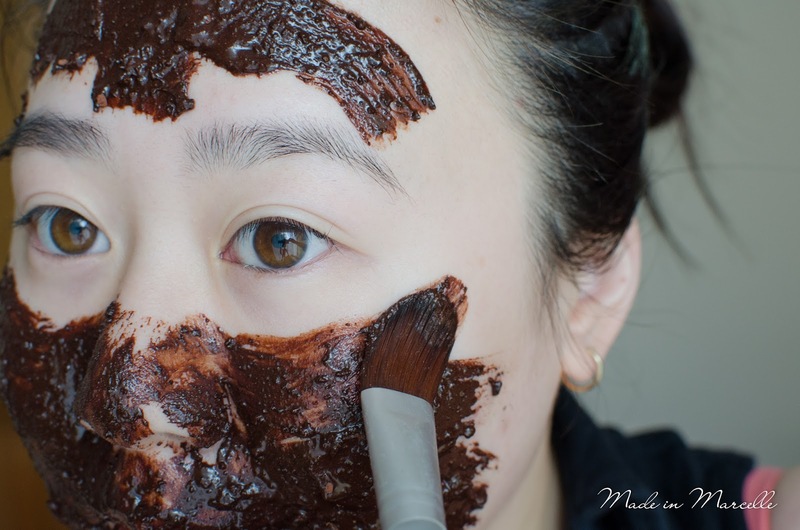 For the third installment of June's WIMIM we're getting down and dirty with a DIY face mask using cocoa powder and ground coffee. It works well to both soften your skin but also doubles as a great exfoliant. So why these ingredients specifically? Firstly, these are things I always have lying around the house. Secondly, each of them have good benefits when used individually so why not throw them all together. In combination, hopefully what I'll get out of it is a brighter, taunter and more moisturised face. In recent years, coffee has been the new skincare craze due to the benefits of using caffeine topically. It has anti-oxidant and anti-inflammatory properties, but also supposedly helps draw the fluid out from cells and constricting blood vessels hence reducing puffiness. 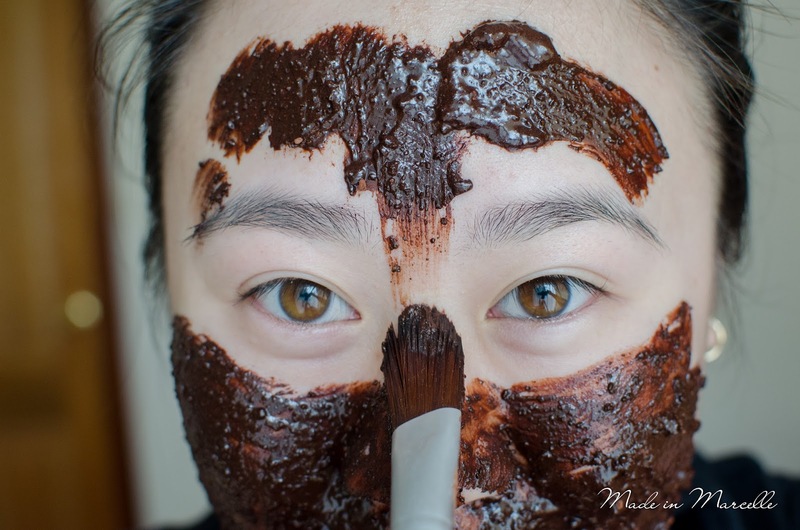 Cocoa powder also has shown to have many anti-oxidant benefits. Although milk has a lot of vitamins in it, the main role in this mask is to further add moisture as it has a lot of fats in it. The same goes for the honey but also it has anti-bacterial properties which is good for my spots. Personally I prefer a thicker consistency (almost like cake batter) with different sized particles in it. This is because once I jump in the shower, the mask becomes a very effective scrub that doesn't easily dissolve with water. Plus I simply use any excess mask mix to exfoliate the rest of my body. I have not tried this with instant coffee but I'd imagine it would dissolve into everything a lot better and therefore the mixture would be less rough. I hope some of you try this and let me know how it goes. Good luck trying not to lick your face off. đã di thực vào xương.